a bee on a log. | i r kiamsiap! a bee on a log. had a strange thought earlier while driving home.. what makes you want to be friends with someone? what is it that drives you to keep in touch and just talk to someone? what makes people want to be your friend? or vice versa? anyway. 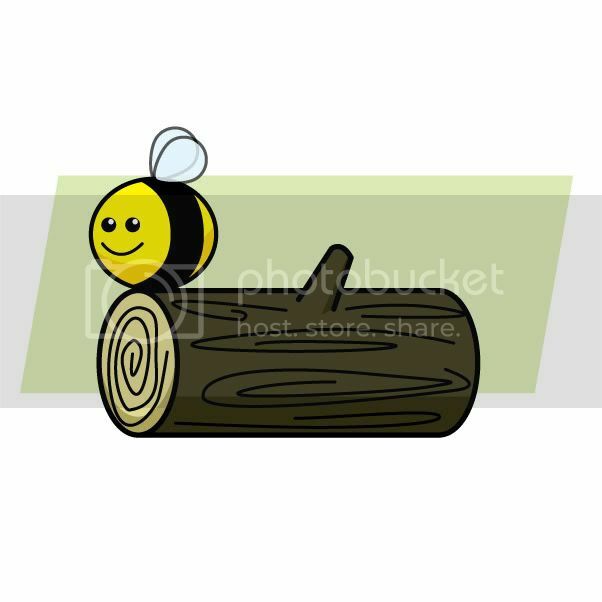 its a bee on a log. This entry was posted in art, rants and tagged bee log. Bookmark the permalink.